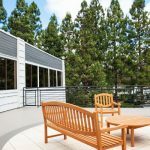 Practical Recovery offers truly individualized outpatient addiction treatment, including Individual Outpatient Therapy and a special Individualized Intensive Outpatient Program (IIOP). 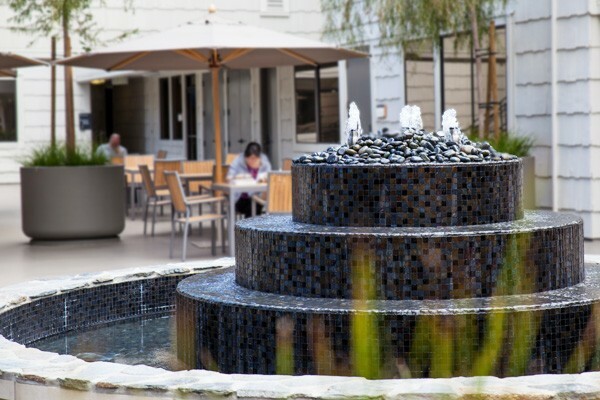 Our outpatient services permit greater flexibility and independence than residential rehab. 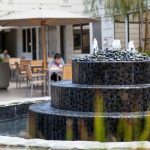 With some exceptions, outpatient addiction treatment is sufficient and preferable to rehab for most individuals. See if insurance will cover your treatment. Click here for a free benefits check! 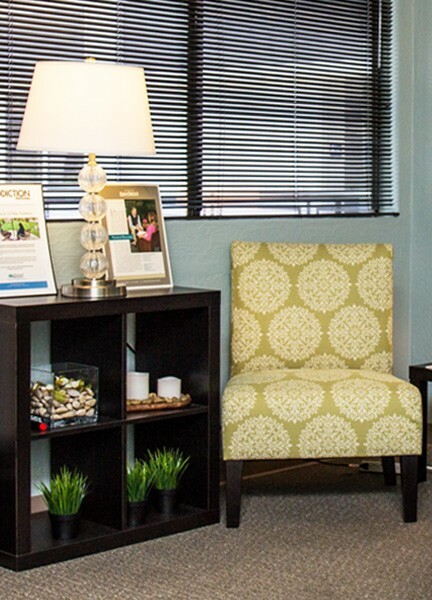 Whether you combine our outpatient with a detox plan, use it as a step down from rehab or utilize outpatient as a standalone treatment, you will appreciate the Practical Recovery difference. Learn about the benefits of receiving care from an out-of-network provider here. Research shows that client satisfaction with the therapist is the best indicator of successful treatment outcome. 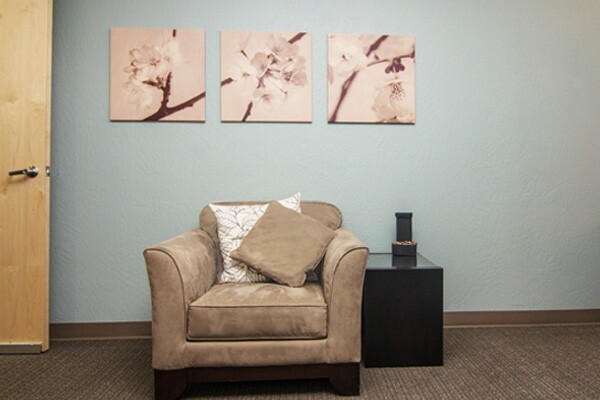 Whether you choose to participate in Individual Outpatient Therapy, IIOP, or IOP, you will have access to a team of addiction professionals, allowing you to choose the right level of support and fit for your unique situation, needs, and preferences. Work with one therapist, several, or all …. The choice is yours. 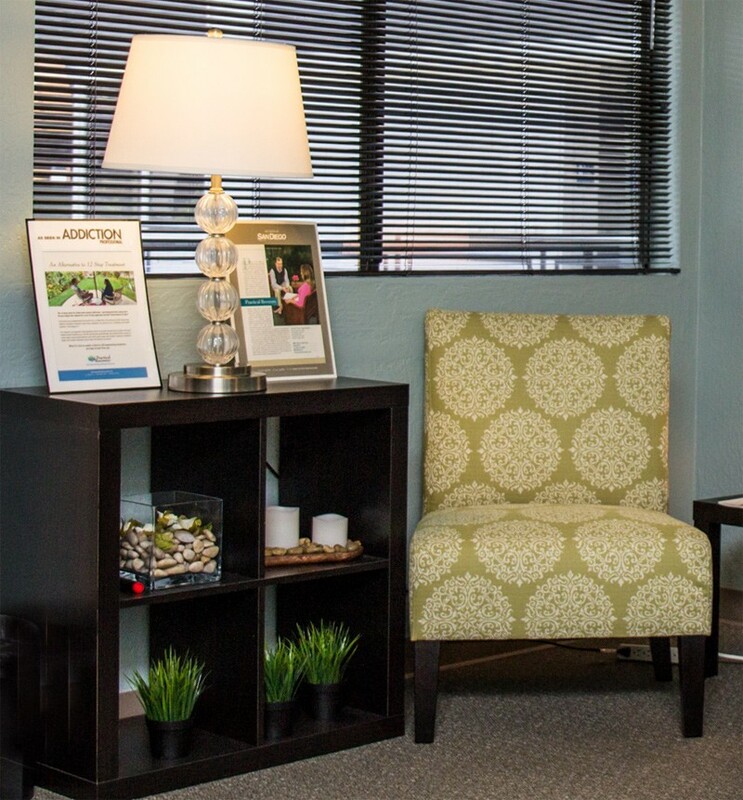 Individual Outpatient Therapy for addictions is simply one-on-one sessions. Many individuals prefer the privacy and focus of individual therapy. You can choose the most suitable therapist and schedule for your goals. Individual Intensive Outpatient (IIOP) This approach is for those who prefer or need the intensity of rehab without the restrictions. The therapists of your choice work together as a treatment team. In addition to the individual sessions, an optional variety of holistic therapies, couples and family support can be added if preferred. 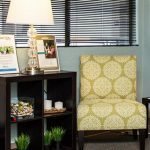 Group Intensive Outpatient (Group IOP) Working with you, we develop a customized, structured treatment plan through primarily group therapy. Individual therapy sessions, optional holistic therapies, couples therapy and family support can be included. Click on any photo below to open the image gallery. If you have trouble viewing the images, try clearing your browser’s cache (Windows: Ctrl + Shift + Delete or Mac: Command + Shift + Delete). Get connected! 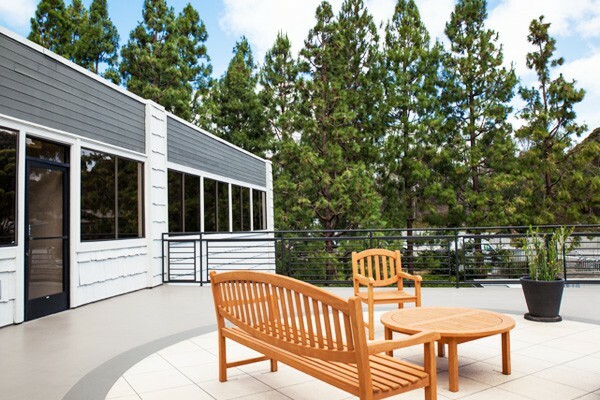 Receive support, news, and the latest in cutting-edge addiction treatment right in your inbox. We do not share or sell your email with any 3rd parties.